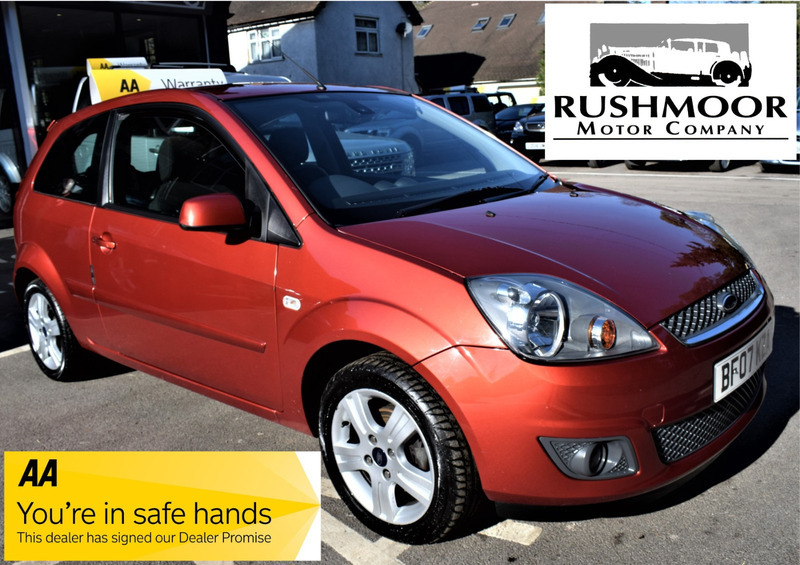 This Fantatic Low mileage Ford Fiesta has only had 2 owners from new. Established since 1954 and specializing in 4x4 vehicles, we are a family business with over 30 cars in stock at our showroom in Tilford. All of our vehicles are HPI checked and clear. We do not stop there. We also provide 6 months Warranty with the option to extend with the AA.